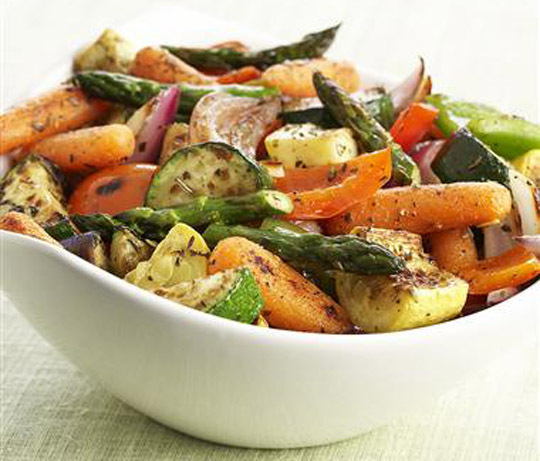 Roasting vegetables is easy, and the results are delicious. Here are some reasons why roasting rocks! No fancy equipment required With a heavy duty baking sheet or roasting pan you are set. Add a little salt and olive oil and you are good to go. Hands free cooking A little prep, pop it in the oven and you are free to have some wine. It’s forgiving No last minute cooking here. A little extra time in the oven just means more browning and intense flavours. Cook at your own pace Turn up the oven to quick roast, or down to slow roast. Amazing flavour and texture Crisp outside, tender inside and sweet and salty all over. Your kitchen will smell great and be toasty warm. Only one pan to clean!